A utility which renders the users to migrate SharePoint Databases and further provides functionalities where the databases can be managed properly. The SharePoint connect to Office 365 renders the option where users can export the mailboxes from the database of server to other. Once user has logged in an account, software enlists all mailboxes. The users can use drag and drop option for exporting mailboxes from source to desired destination. The SharePoint to Office 365 migrator tool is a complete package to manage the content of database e.g., Sites, documents, library, lists, and many more. The program allows users to map mailboxes its items. 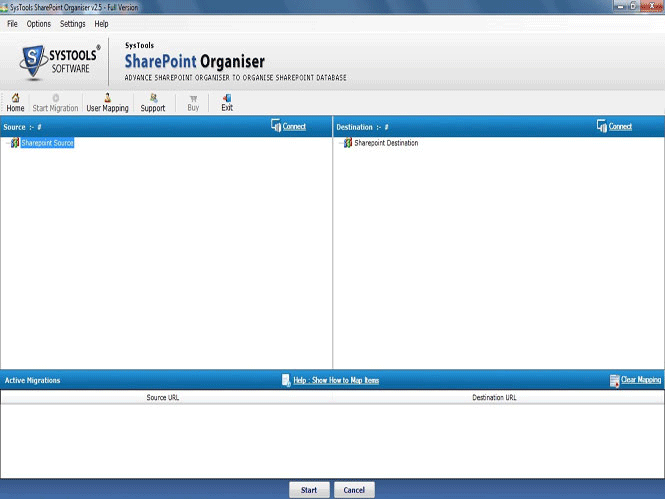 The tool works as standalone to batch export SharePoint calendar to Office 365 along with other multiple features. Users need to create a .csv file comprising of mapping details of source and destination user mailbox. In terms of successful migration, permissions and other items like to-do lists, calendars, address books, and many more migrated from source SharePoint to the destination Office 365. The utility while exporting SharePoint site to Office 365 maintains the internal structure of the files. 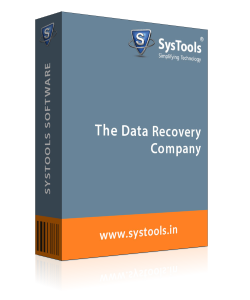 Moreover, it retains the data intact in every case and thus, preserves the folder structure completely. While performing the process of export, the whole data is migrated as it was in the previous form. 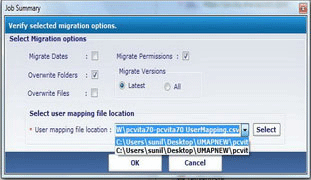 The Tool generates the real time migration report during the process of migration. Users can easily get an access to export SharePoint to Office 365 and preview the conversion status in three tabs showing list of mailboxes pending for migration, and completely migrated SharePoint mailboxes. The tool is designed keeping users requirements in mind. The designing algorithm of the tool is so robust, that it can work efficiently on any Windows platform exporting from SharePoint 2013, 2010, 2007 to Office 365. The tool has a simple UI and can be accessed by every user. 1. Can I migrate site collection or move Share Point database to Office 365 ? 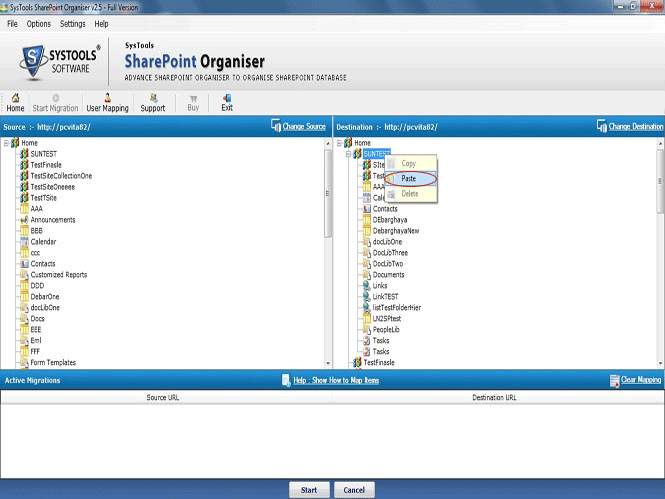 Yes, users could easily migrate the data from SharePoint connect to Office and vice-versa using the software. 2. 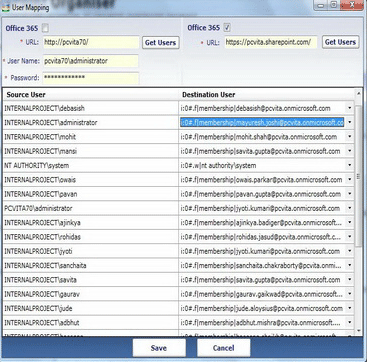 Does the SharePoint to Office 365 migrator generate the migration report? “I want that I should get my log report while performing export SharePoint list to Office 365. Is it possible to do so using the utility? Yes, the utility renders the users with an option where they can get the detailed log report. Q. 3. Is live environment required in case of conversion? Yes, in case of live migration, users need to be connected to the live server. The data can be migrated in case of live environment. Q. 4. 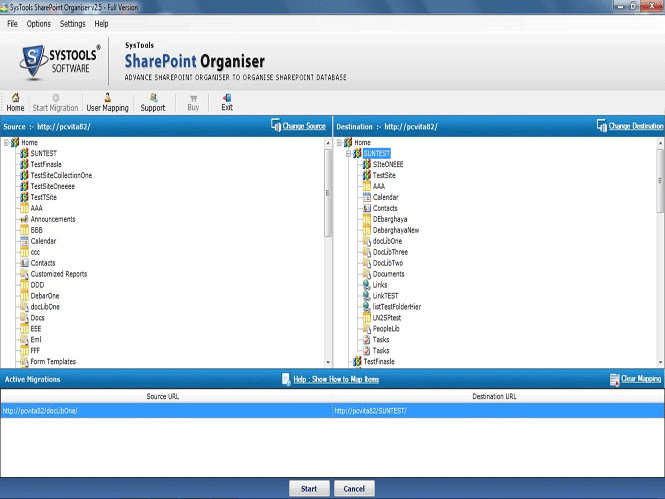 Can selective data be migrated from the SharePoint? Yes, using the utility users can easily shift data by performing import SharePoint site to Office 365. How to Move SharePoint site to Office 365? Step 6 : You can get the detailed view of source and destination i.e., documents, lists, sites, and library folders in the structure of tree. Step 7 : Copy the folders from source and paste them in destination. Step 10 : You can also opt for filter options, and set migration dates, migration permissions, overwrite files/folders, versions, and select the user mapping file location. Click OK. Step 11 : You would even get to know the progress status like target SharePoint location, Job name, Job status, and many more. 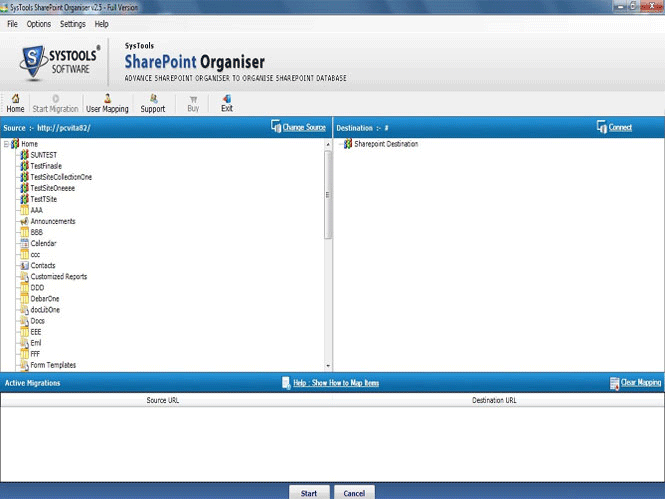 I am really thankful to the SharePoint to Office 365 utility as it solved all my purpose. 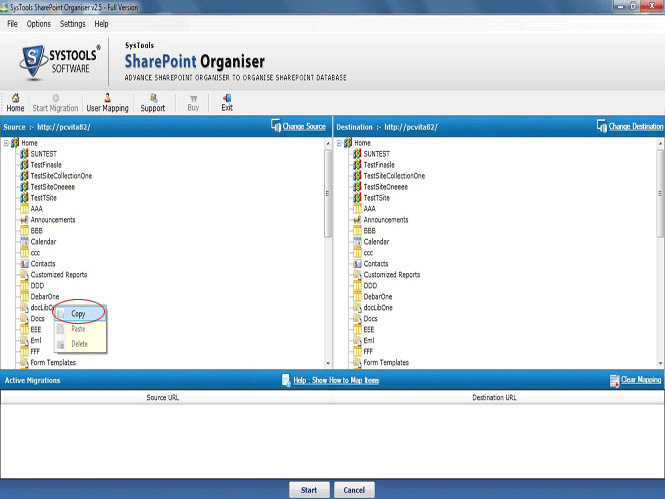 While inserting the data in tool it easily transfer or move SharePoint Site to Office 365 in a single shot. Three cheers for the developers! I just wanted to show my gratitude towards the tool as i wanted to shift data while migration from SharePoint to Office 365. I did not know how to perform it. But, then the tool came to my rescue. Thanks team.